Have you ever imagined what it would feel like to fly? Of course you have! Well now you can turn that dream into a reality by embarking on an exhilarating, scenic and high-flying adventure! 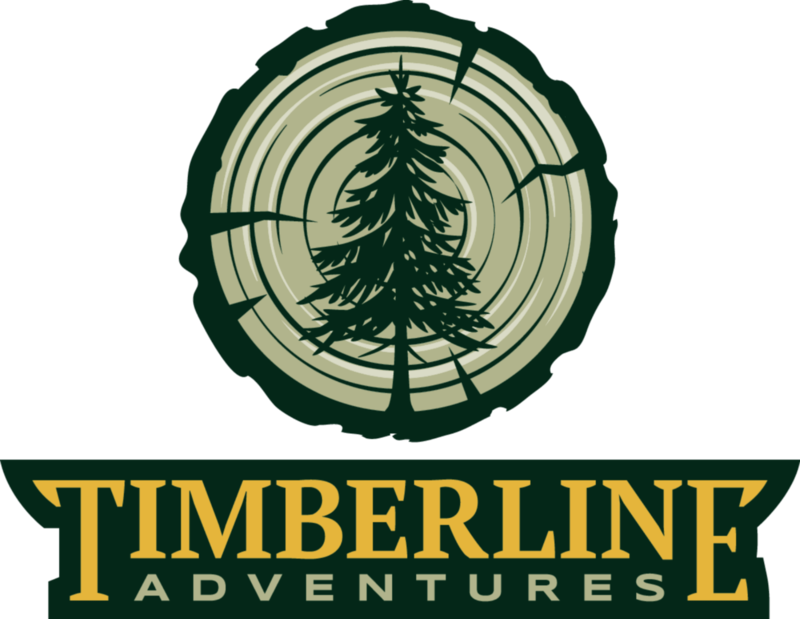 Timberline Adventures, located in downtown Coeur d’Alene within the resort shops, is Coeur d’Alene’s first and only place to experience all the beauty of North Idaho from a bird’s eye view. Our team was lucky enough to get to experience this awesome activity before the lines officially open towards the end of June. The newly designed zip-line course features 7 lines and 3 sky-bridges. You and your group will be shuttled up into the beautiful area of Beauty Bay, about 20 minutes from downtown CDA via I-90. Once you arrive, you’ll be taken up the mountain on a ATV as you reach the beginning platform of your zip-line adventure. The Timberline crew is friendly and knowledgeable, and even let me know that each zip-line cable is tested up to 37,000 lbs of weight! Supposedly they even tested a car going across the zip-line! Wow! Even though we only got to experience the first four lines of the course, our team had a great time. You will see views of the lake, the trees and the animals that you have never seen before. As you whisk along the course, you’ll reach heights of up to 350 feet! The entire adventure takes around 3 hours, from the plaza shops, across the course and back downtown. Even as someone who is afraid of heights, I had no problem with any of the lines. The equipment is top-notch and very secure, I felt incredibly safe throughout the entire experience. And because you are so securely strapped in, the zip-line takes care of much of the work. All you have to do is “sit-down” and before you know it, you’ll be flown across the zip-line and laughing the whole way across. When you reach the next platform, I guarantee you won’t want to wait for the next! Timberline Adventures brings a new, fresh perspective on zip-lining. Can’t wait to go back!